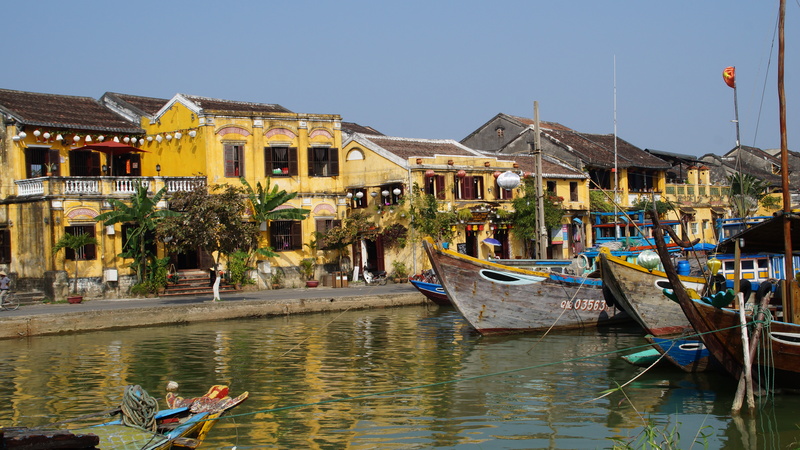 Hoi An, also known as Faifoo, is a beautiful old town with a population of around 100,000. Even better, it feels smaller, cozy even. Originally a port and trading city, the influences from countries around the world are omnipresent. The Old Quarter is also a UNESCO World Heritage site, so hopefully the charms will remain in the face of Vietnam’s rapid growth everywhere else. 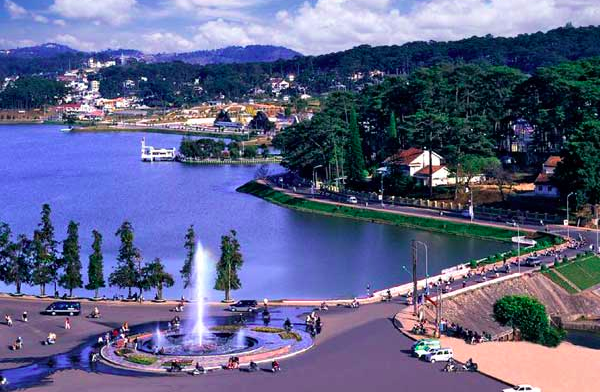 For a relatively small town, Da Lat packs a real punch when it comes to activities and sights. With so much to do, this town should feel ‘touristy’, but it somehow manages to escape that aura. I will to provide an overview herein of some of the best things to do in Da Lat and the surrounding area. I compose this list for a wide audience, so take what you like, leave the rest. Not everything is for everyone, but there’s sure to be something for everyone here. There are no theme parks in Kampot. No Ziplines or elephants to ride. There is no zoo, museum, or theatre. Not even a beach. And you can’t shoot AK-47s or bazookas here either. 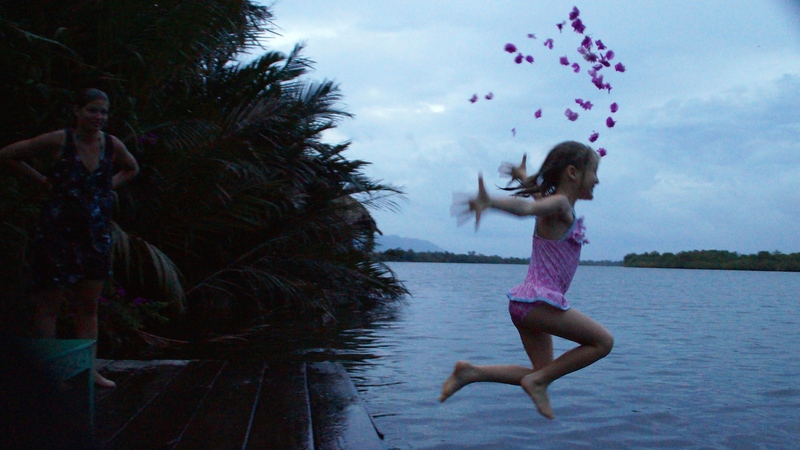 So, what makes Kampot so special? And why is it my favorite town in Southeast Asia? It’s the vibe, man, so just sit back and chill out. And while there may not be the typical array of tourist attractions, there is plenty to do. Here, I’ll share with you some things to do in Kampot. It’s a wonderful town and I know you will have a good time there. 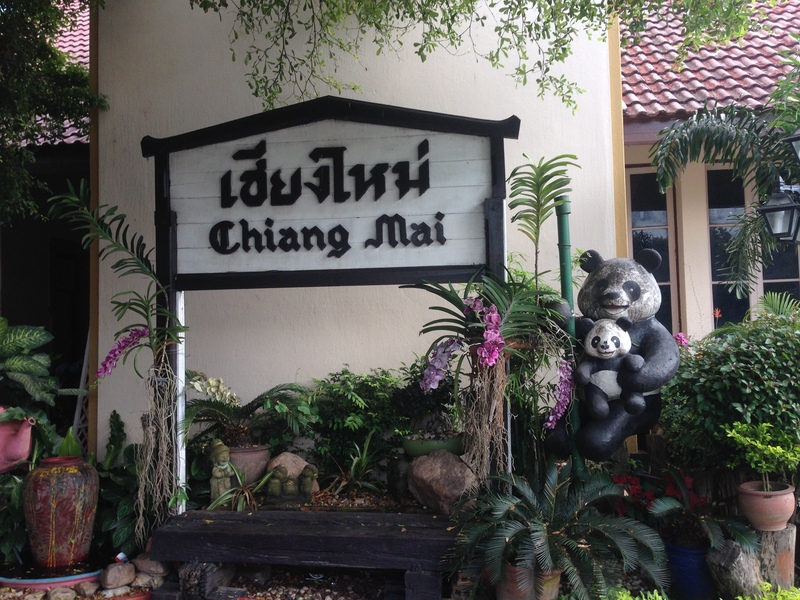 People I meet are constantly asking for advice on Chiang Mai – it’s a popular place to visit and I understand the draw. Where to go? What to do? I keep writing personal notes or emails to these people and figured it was about time to put the advice online for all to see. How much time do you have? In Chiang Mai, I mean? That will, to an extent determine what you can see, where you can go. For the purposes of this article, I’ll assume a week.